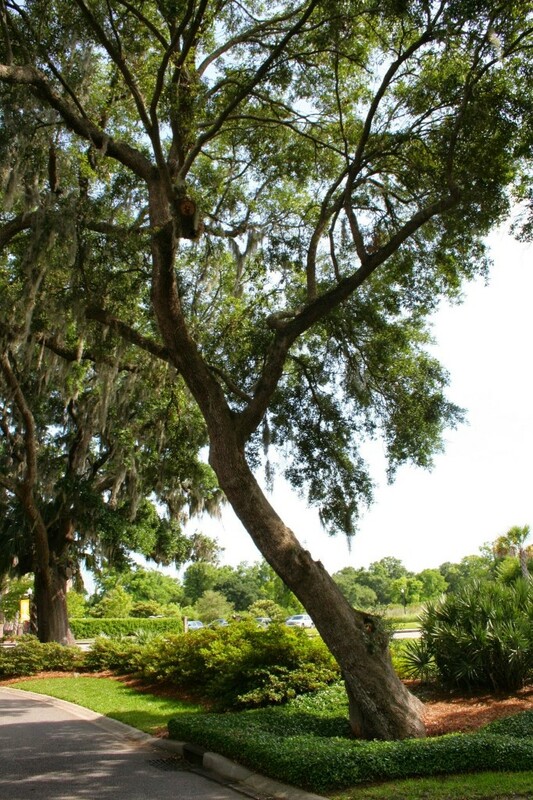 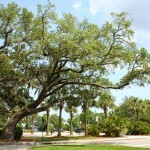 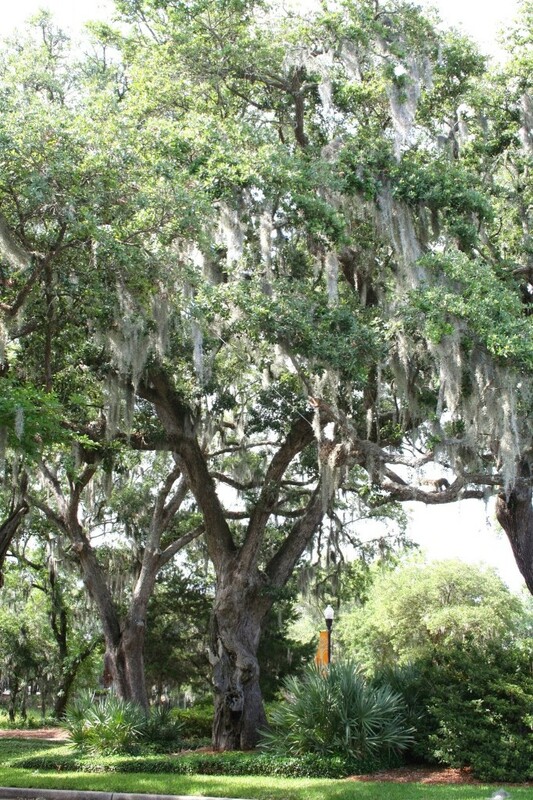 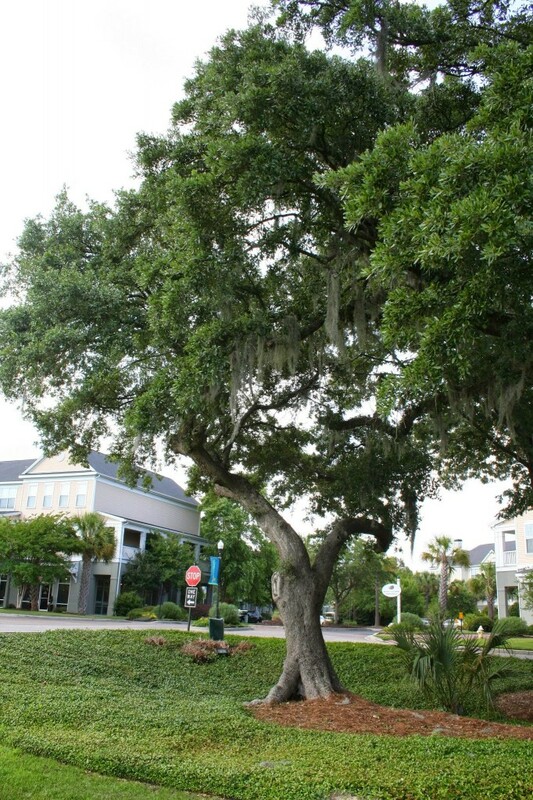 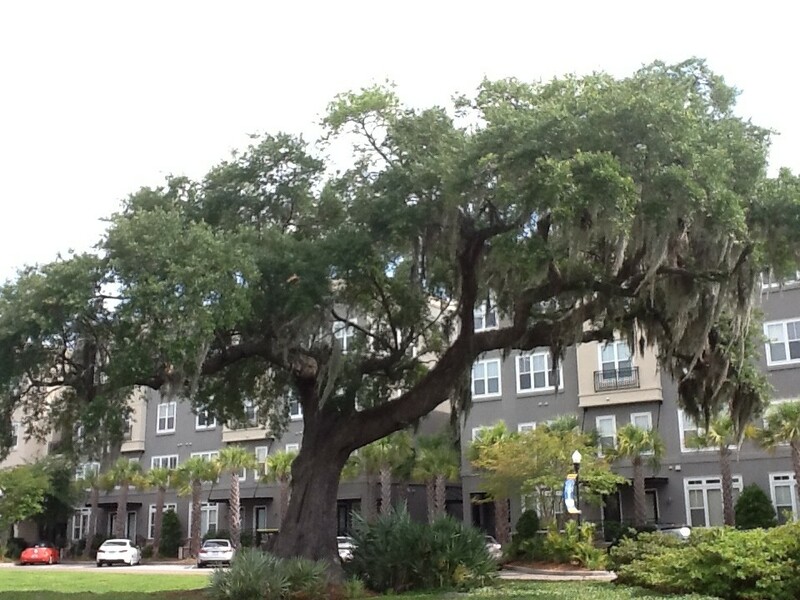 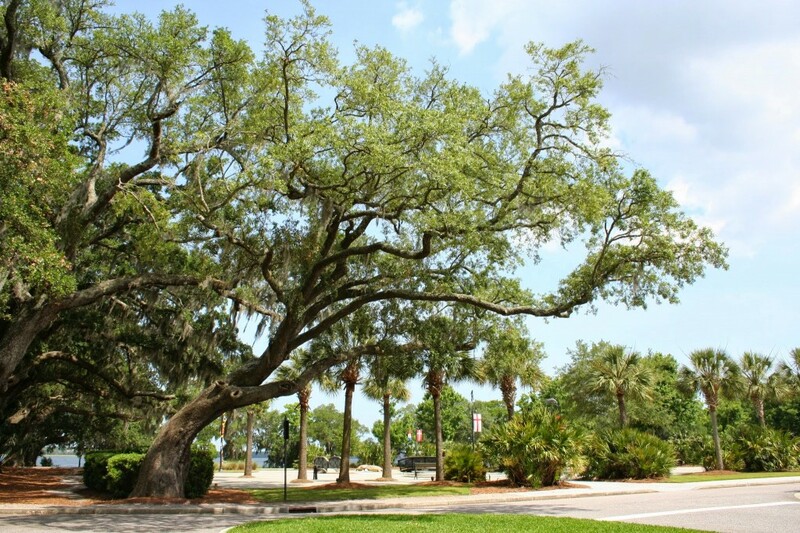 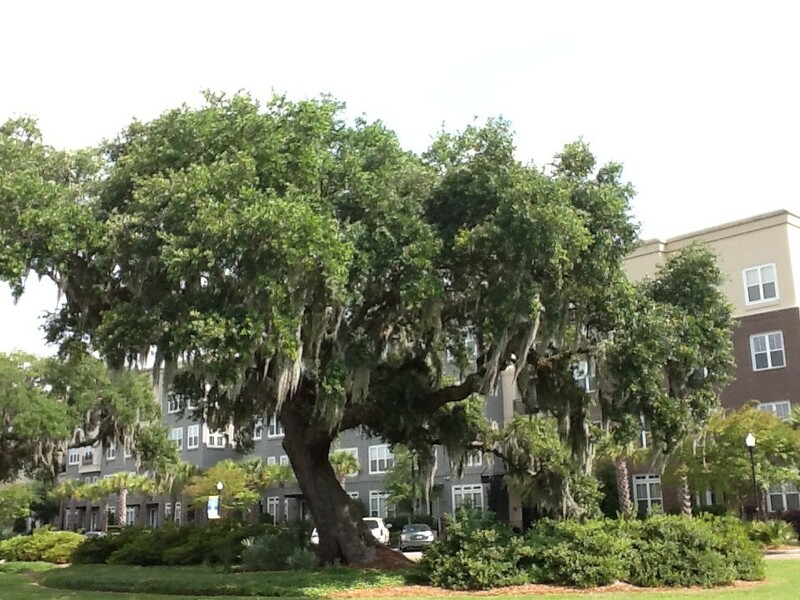 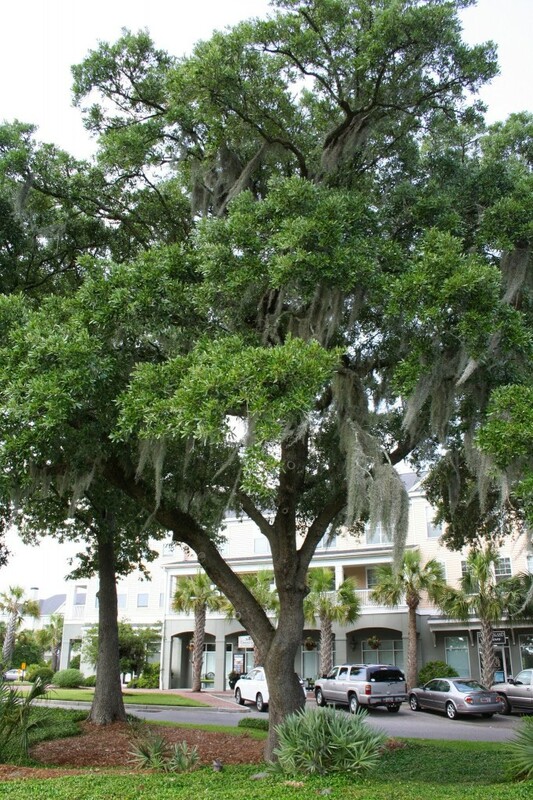 The Live Oak trees that line River Landing Drive’s center median are among the most striking on Daniel Island and provide a picturesque corridor down to the Wando River waterfront. 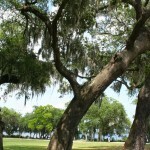 This area is located adjacent to the site of Robert Daniell’s homesite. 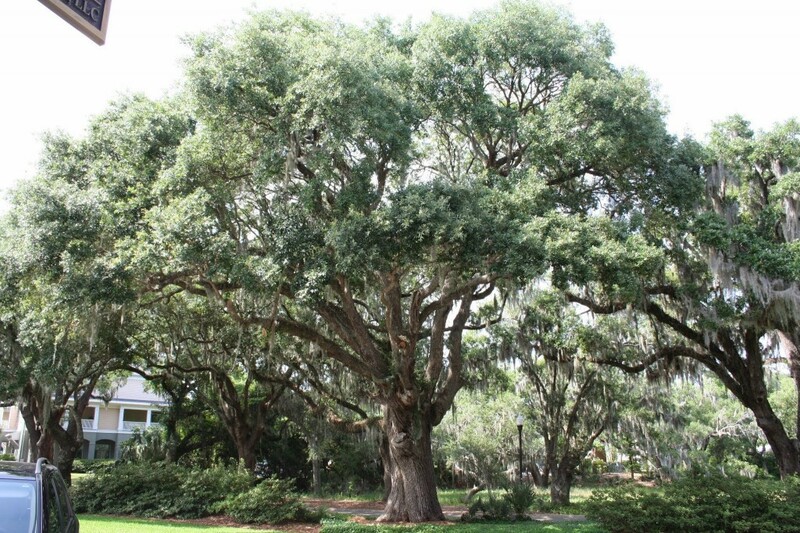 As part of our DIHS Live Oak Campaign, we have created adoption designation levels for each tree based on its circumference. 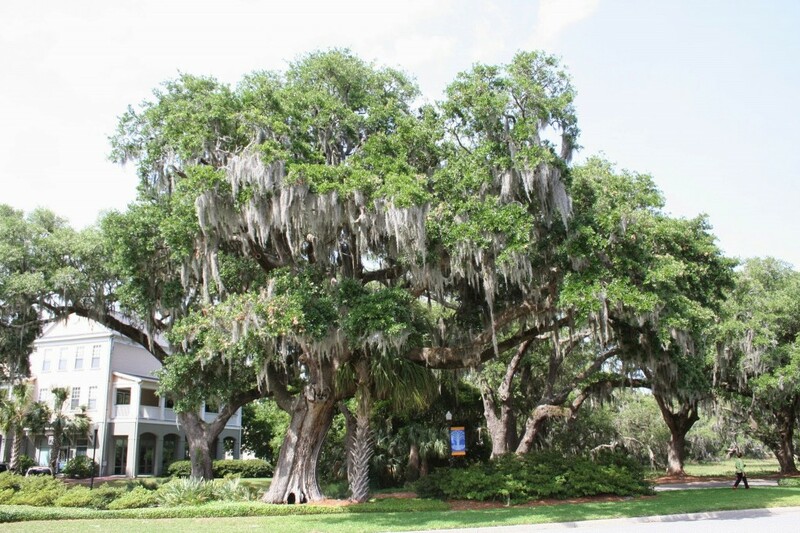 Trees that are between 8′ and 12′ are ACORNS ($50 donation); trees between 12′ and 16′ are EVERGREENS ($75 donation); and trees 16′ and over are CENTENARIANS ($100 donation). 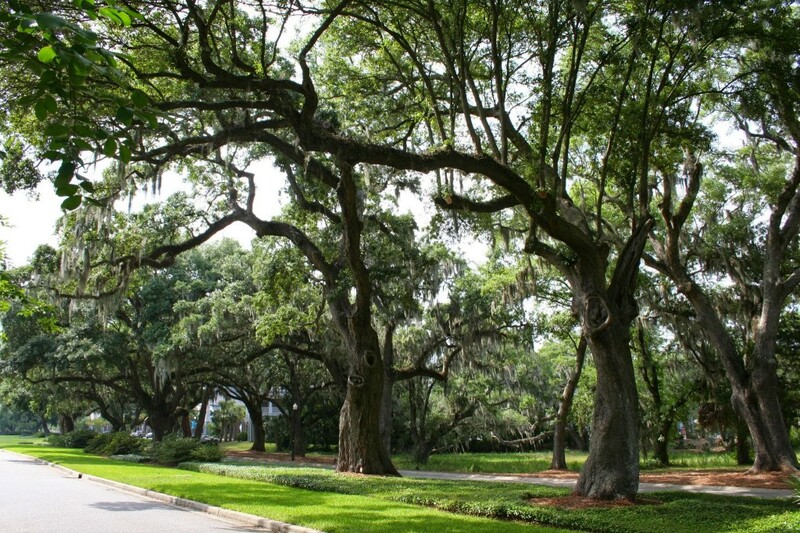 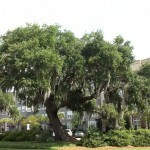 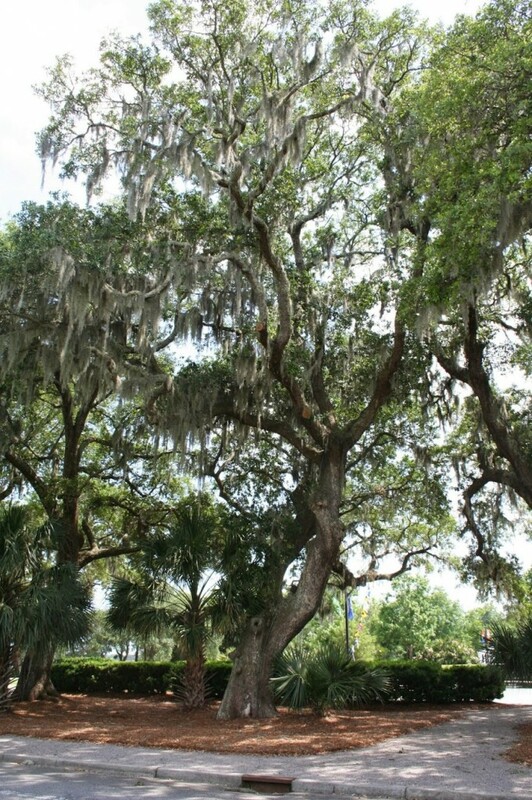 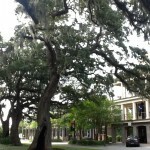 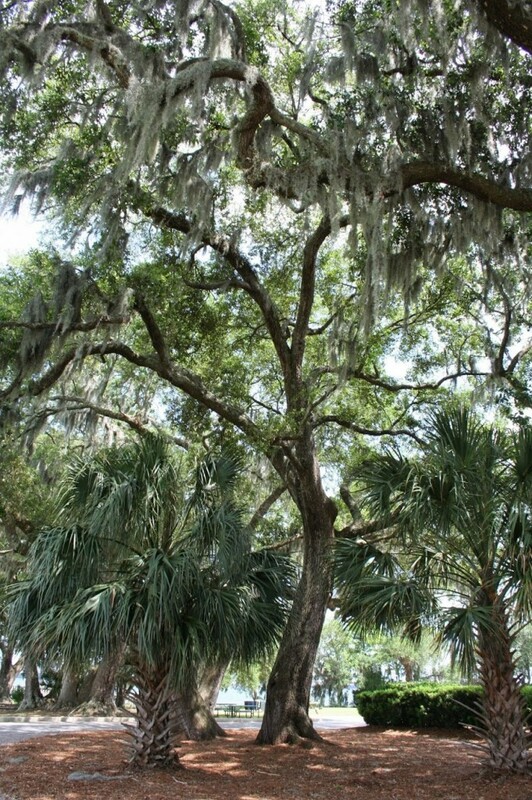 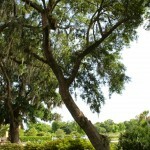 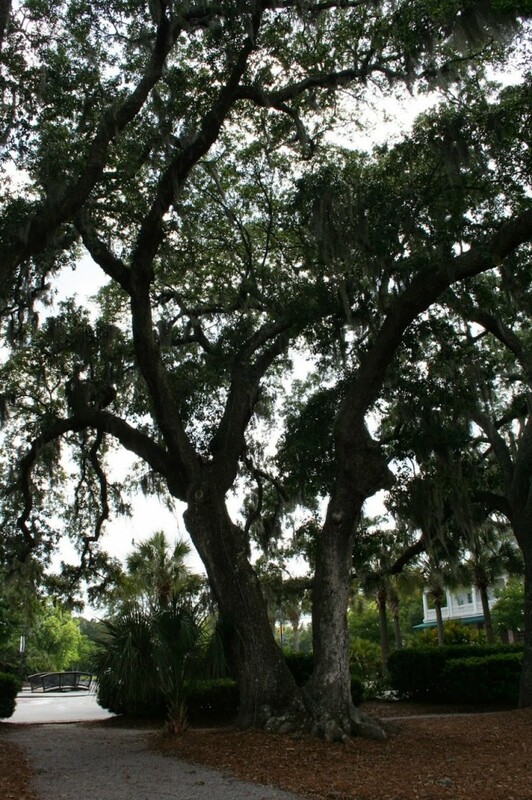 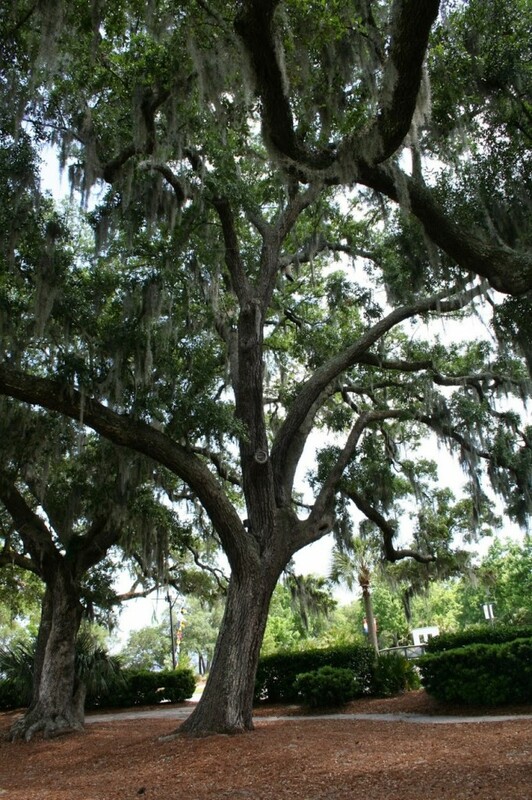 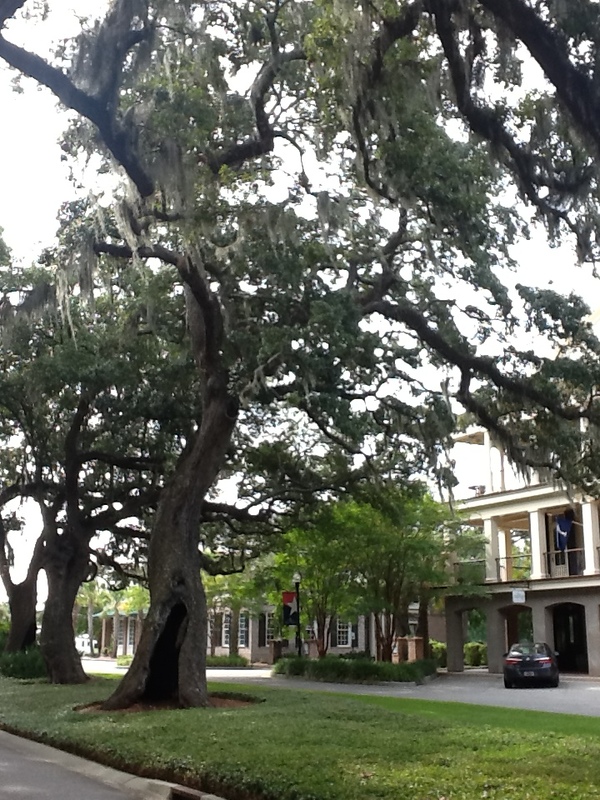 On this stretch of River Landing Drive, there are a total of 22 Live Oak trees, including 2 CENTENARIANS, 9 EVERGREENS, and 7 ACORNS. 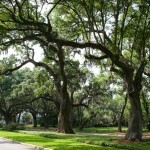 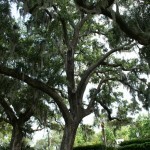 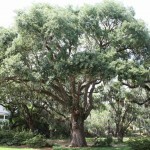 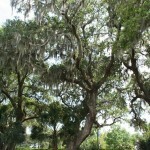 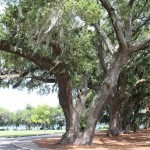 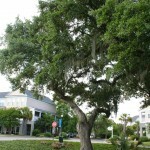 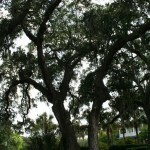 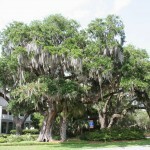 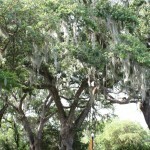 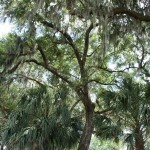 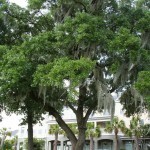 The minimum circumference requirement for registration in the national Live Oak Society is 8 feet. 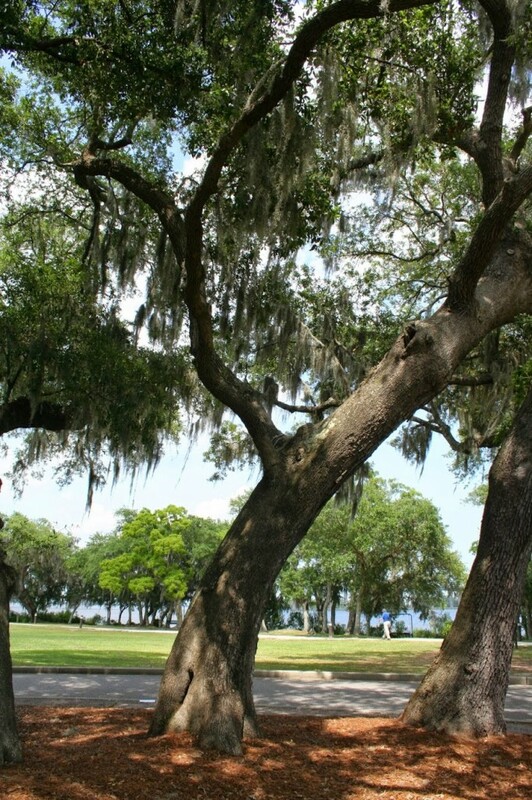 In honor of David’s 5th great grandfather, the namesake of Daniel Island. 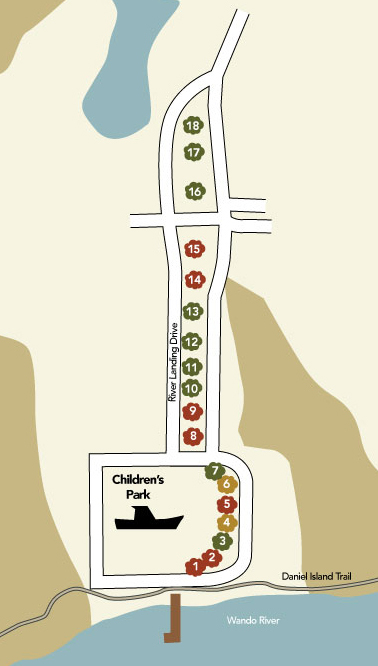 In honor of our children. 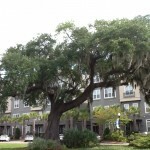 Brenda J. Cook Real Estate, Inc. 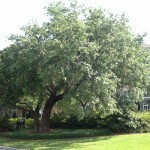 In memory of Pat Stuckart. 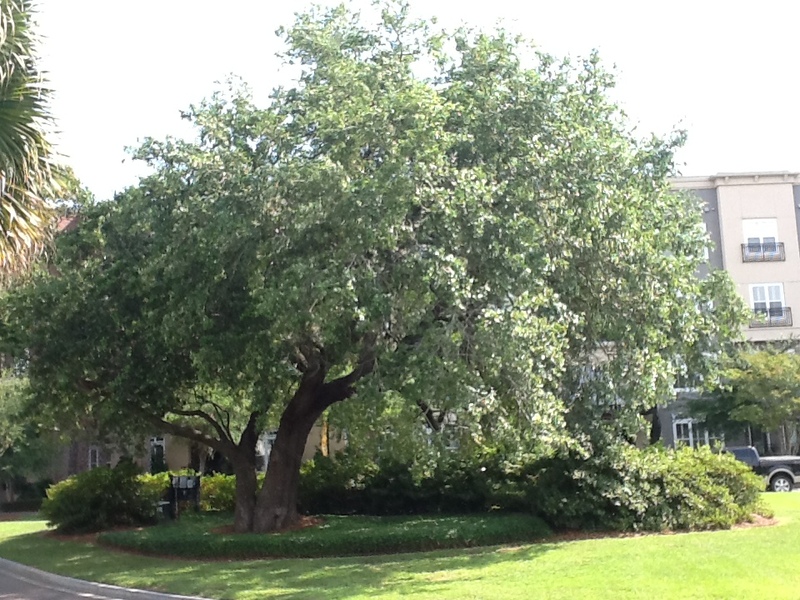 In honor of Brenda and Peyton Cook…52 years of marriage, plus Rudy.